THE 2017 Riyadh summit was a series of three summits held on May 20-21, 2017, on the occasion of the visit of United States President Donald Trump to Saudi Arabia, his first trip overseas. 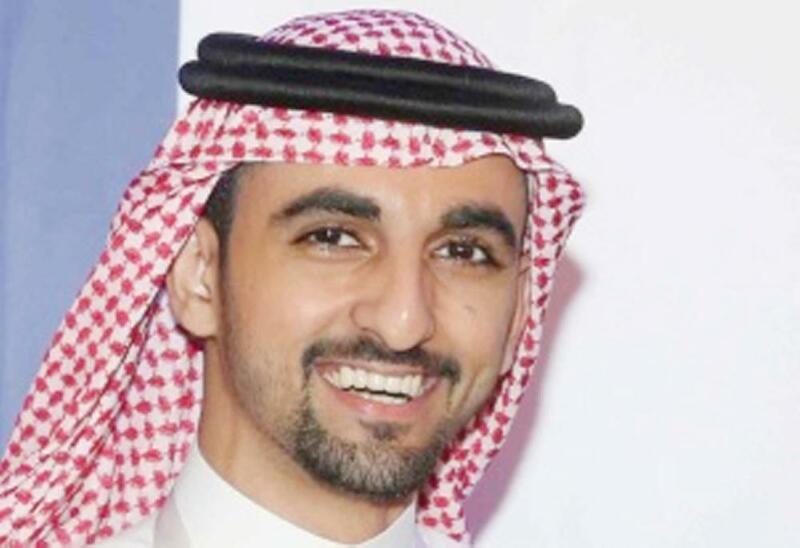 The summit included one bilateral meeting, between the United States and Saudi Arabia, and two multilateral meetings, one between the members of the Gulf Cooperation Council and the other with Arab and Muslim countries. 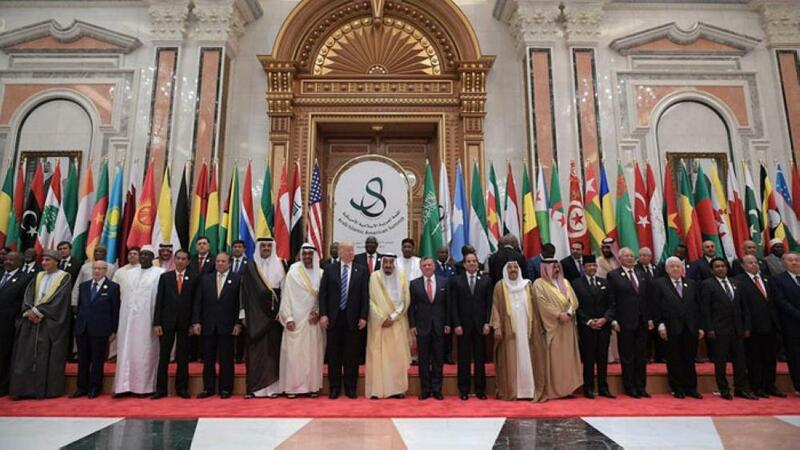 Leaders and representatives of 55 Arab and Muslim countries were in attendance. Trump met with GCC leaders on the morning of May 21. King Salman and President Trump gave keynote addresses at the Arab Islamic American Summit. Trump called for Muslim leaders to “drive out” terrorism from their countries. Also speaking were President Abdel Fattah el-Sisi of Egypt, Emir Sabah Al-Ahmad Al-Jaber Al-Sabah of Kuwait, King Abdullah II of Jordan, President Joko Widodo of Indonesia, and Prime Minister Najib Razak of Malaysia. King Salman and US President Donald Trump spoke of cooperation between the Muslim world and the US in order to halt terrorism and extremism in the world at the Arab-Islamic-American summit in Riyadh on Sunday. The King announced a historic agreement with the US to track and target sources of terrorist financing. The Arab-Islamic-American Summit kick started in the Saudi capital Riyadh with more than with 50 leaders from the Muslim world participating. King Salman on Sunday tweeted that the upcoming Arab-Islamic-American Summit hosting Trump would cement a global anti-terror alliance. 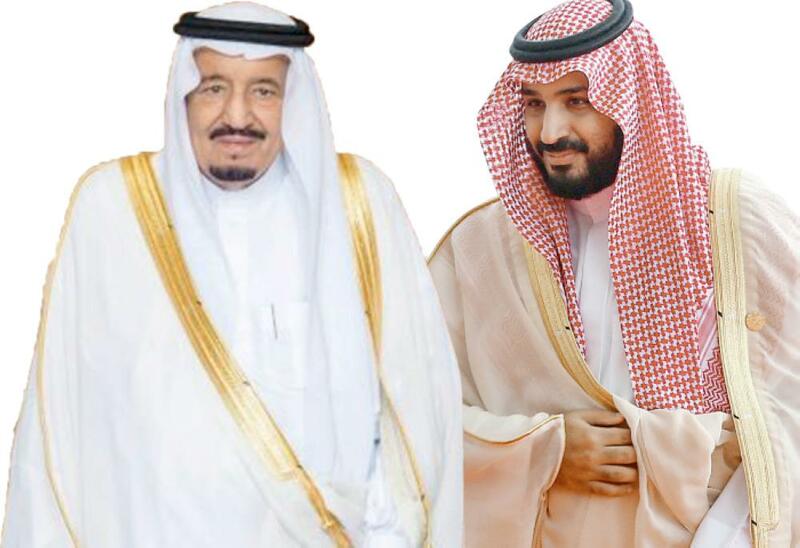 King Salman, in his speech, welcomed President Donald Trump of the United States of America to an unprecedented historic summit, which he said is being held at a very important and extremely serious time. 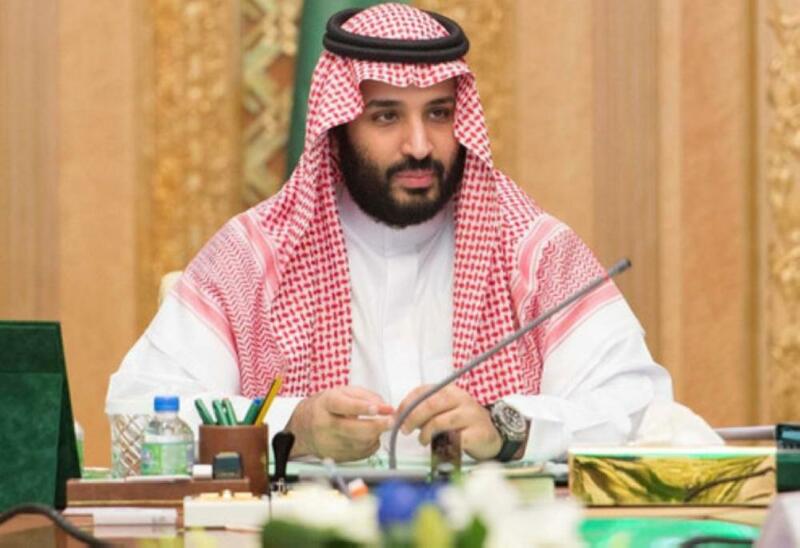 The King, while appreciating Trump’s acceptance to attend the Riyadh summit, stressed that the Kingdom and the Arab countries shared the same feelings in terms of constructive cooperation to renounce extremism and work on countering terrorism in all its forms and manifestations, drying-up its sources, stopping all means of financing or disseminating terrorism, and firmly addressing this serious scourge on humanity as a whole.